Monsters University crossed $700 million last Thursday (via THR) and also became the fourth biggest film of the year, behind Iron Man 3, Despicable Me 2, and Fast & Furious 6. Becoming the 14th straight hit from Pixar extends the studio’s impressive streak which started in 1995 with the release of Toy Story. Amid higher ticket prices and a bevy of huge financial disasters, it is mind-blowing that Pixar films have yet to falter at the box office. Other animated films released this year, such as Epic and Turbo, failed to connect with audiences and were ultimately seen as failures. 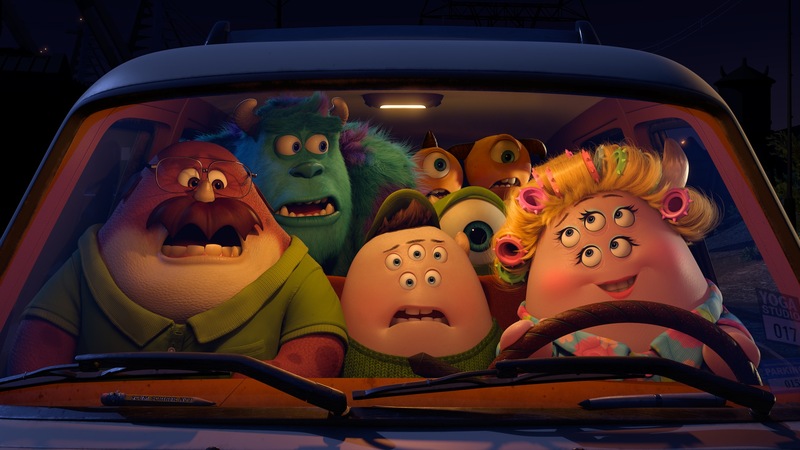 Pixar has become the most recognizable brand among movie studios, built upon years of great films, and is one of the biggest reasons why each of the studio’s films have been successful. Unadjusted for inflation, Monsters University has landed in the fourth spot in Pixar’s catalog of films, sitting behind Toy Story 3, Finding Nemo, and Up (via Box Office Mojo). With the box office run for the 2013 film winding down, it will likely remain just short of passing Up.